Use our land transfer tax calculator to estimate land transfer taxes based Toronto, Vaughan, Mississauga, and the rest of the Greater Toronto Area (GTA). First-time home buyers may be eligible for rebates. The information contained on this page is for estimation purposes only and applies to the sale of Ontario Residential properties only. 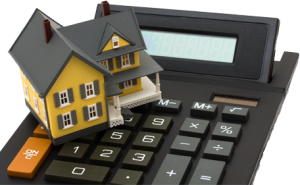 Your actual Ontario Land Transfer Tax should be independently calculated and verified. The Ontario first-time home buyer rebate covers the full land transfer tax up to a maximum of $2,000. It is only available to first time home buyers.